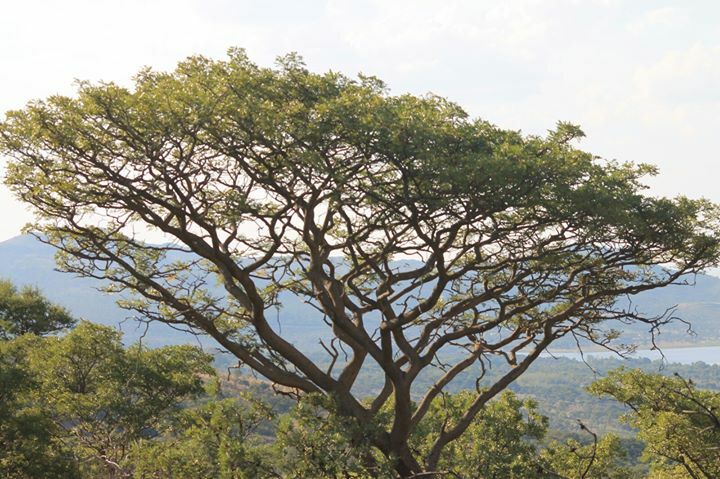 Nyala Inn Guest Farm is located in Barnardsvlei, Mooinooi, on the outskirts of Rustenburg. We are surrounded by Mother Nature at her best. 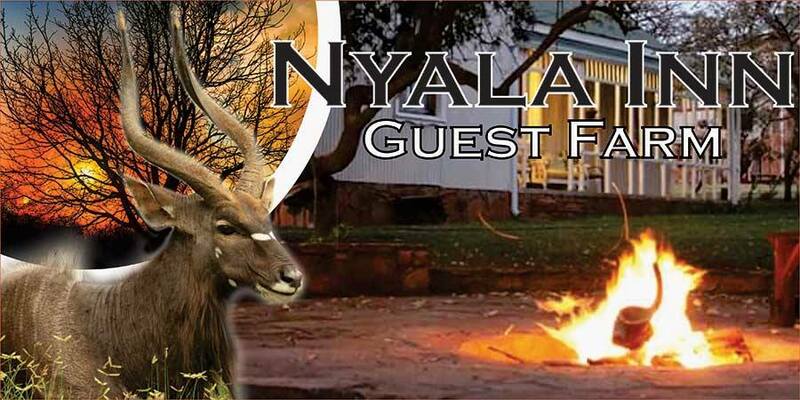 Nyala Inn Guest Farm is the ideal getaway destination where you can unwind and spend some quality time with your family and friends.